It is a charming yet casual island lifestyle, featuring stunning sunsets and great beaches away from the bustle of crowds. Family-focused and friendly, the West Bay neighborhood offers affordable housing options for those looking to buy close to Seven Mile Beach. 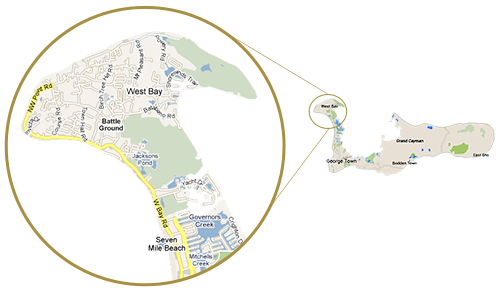 With some beachfront access still available, West Bay also offers unique investment opportunities for those who want to build a single-family home on the water, rather than purchase a condo. Known for its local hospitality and close-knit community, as well as its world-famous Turtle Farm, West Bay is just north of Seven Mile Beach on the western edge of Grand Cayman. 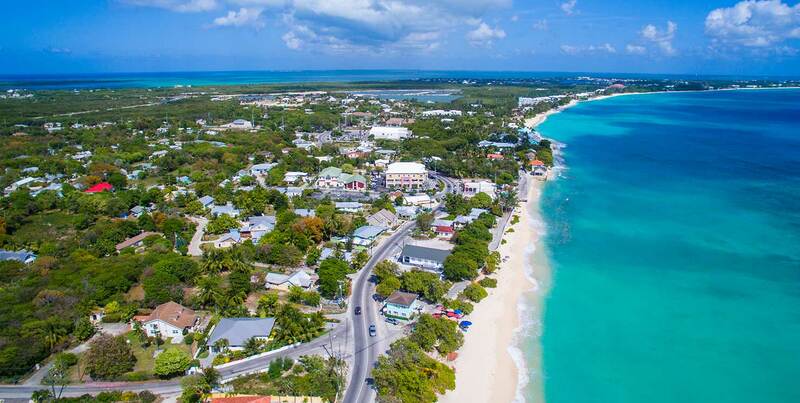 With its own public beach, local school, and grocery store, West Bay has its own unique sense of community, yet it is just a short drive to all that Seven Mile Beach has to offer. Convenient buses run daily between West Bay and Seven Mile Beach, making it easy to get to shopping, work, or other errands. West Bay is ideal for families and those who want a truly local experience yet like the convenience of living close to amenities and shopping. 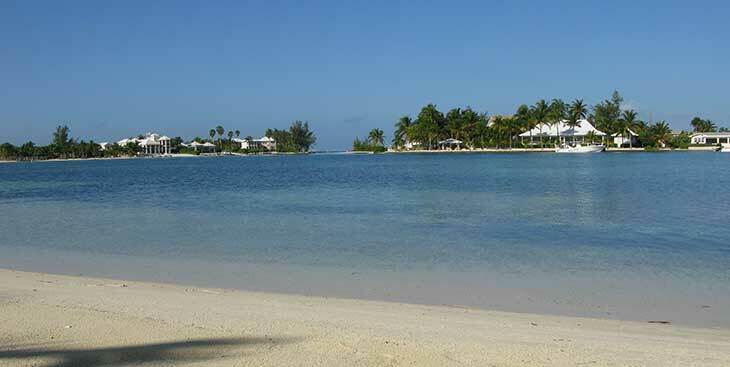 West Bay is a Caymanian town full of life with plenty to see and do. West Bay offers both the superb beaches that surround Cayman and exciting destinations with which to entertain yourself and others. 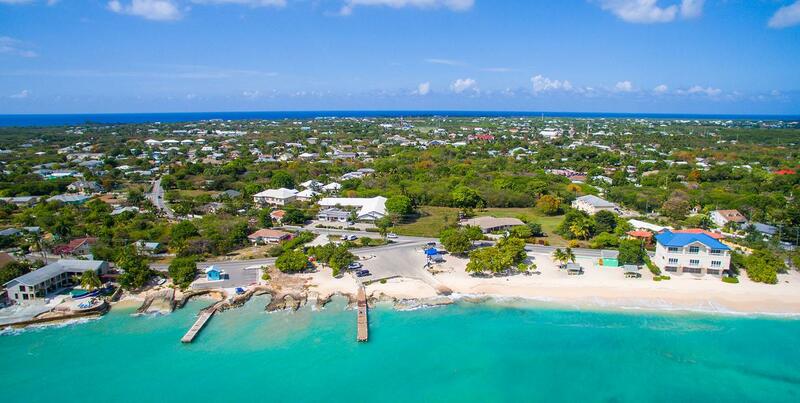 Just a short ten minute drive to George Town, West Bay is close enough for comfort, but far enough away to avoid the traffic and noise of the city. The wide variety of fine dining and activities will keep you on your toes, but allow plenty of time to yourself on its immaculate beaches. One excursion that will certainly enthrall your attention is Cayman Dolphin Swim Adventure. This new addition to the Cayman family of adventures allows visitors the rare chance to interact with dolphins on a personal level. 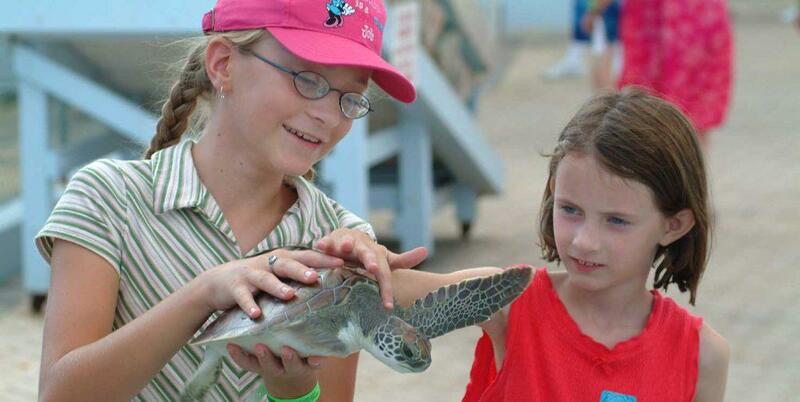 West Bay is home to the world famous Turtle Farm. 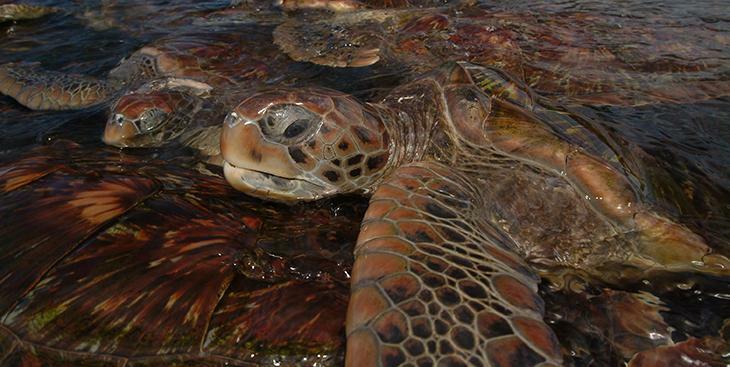 While one might encounter Caymanian wildlife on the pristine beaches, the Turtle Farm offers visitors the ability to be up close with Cayman’s turtles in a safe and welcoming environment. 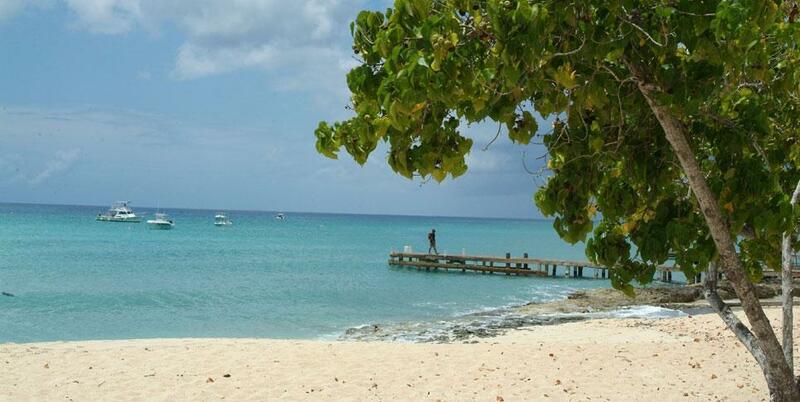 Like much of Cayman, West Bay is also well known for its exquisite snorkeling sites and natural rock formations. 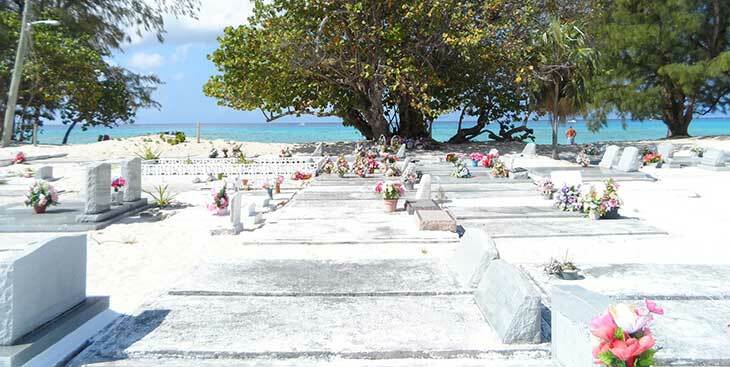 Take a trip to Hell, a magnificent rock formation created by water erosion, and stop by the Cemetary Beach and Reef for a snorkeling trip you won’t soon forget. 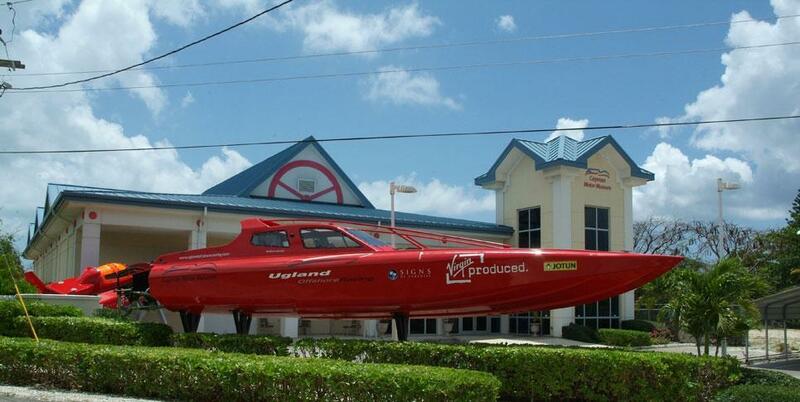 If you’re in search of a place that will engage the whole family, look for the Cayman Motor Museum. 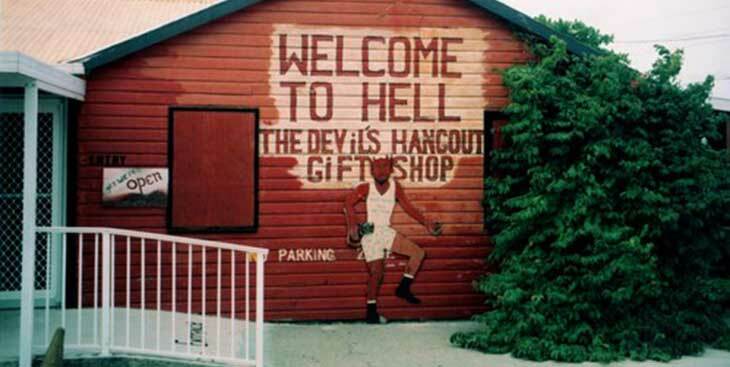 This enticing attraction will keep even the most disconcerted of visitors on their toes, featuring such attractions as the Batmobile, and other vintage vehicles like the Mercedes and Thunderbird.